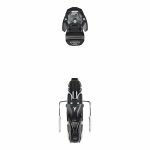 Customization, comfort and ease of use define the easy entry all-ride Advant Edge 85 W, providing comfortable all-day performance to experienced skiers. 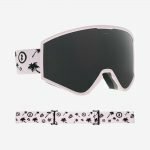 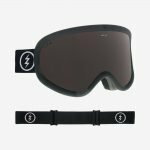 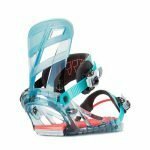 It features our revolutionary Advant Edge design, which provides direct skier to ski power transfer, supreme balance and control through turns and enhanced customisation, rear support and energy transmission for better skiing with less effort. 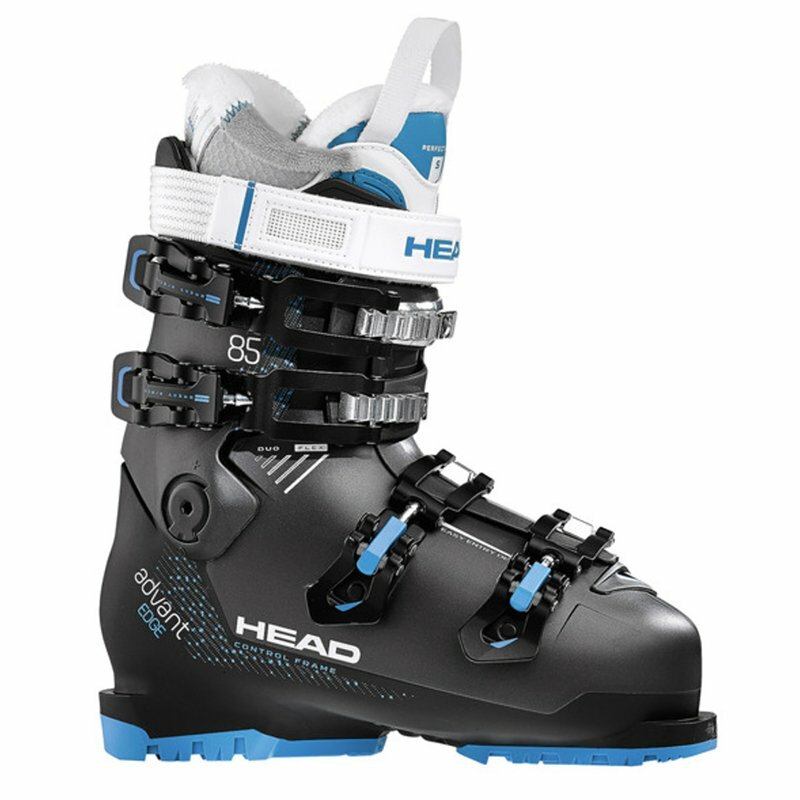 We also equipped the boot with a Women’s Perfect Fit heat mouldable liner for supreme comfort, hold and rider-to-ski power transfer and adjustable performance to athletic flex modes.